JAYAPURA CITY - Papuan Governor Lukas Enembe has not been accompanying President Joko “Jokowi” Widodo during the latter's visit to the easternmost province, which began on Friday. 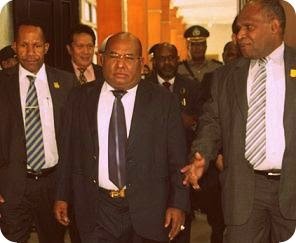 “Governor [Enembe] could not accompany the President this time because he has other responsibilities,” said Papua administration spokesman, FX Mote, adding he could not elaborate on what those duties were. He said the President had been accompanied by deputy governor Klemen Tinal instead. “We hope President Jokowi’s development plan [for Papua] will run smoothly even though the visit was not joined by the governor,” he said as quoted by Antara news agency. On his second visit to Papua, the President is scheduled to inaugurate several development projects. 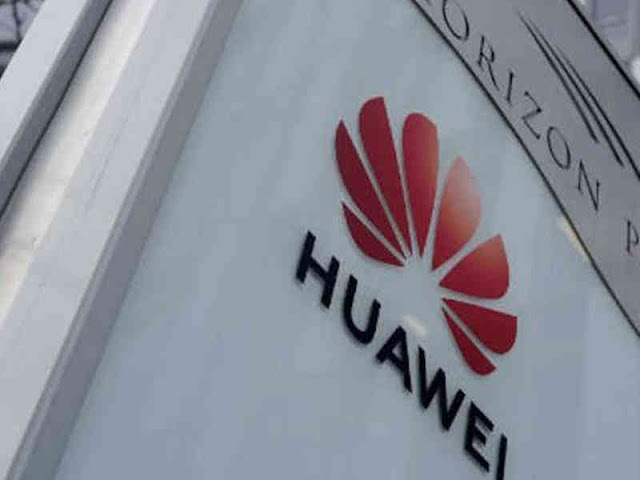 The projects include a fiber optic facility belonging to state telecommunications firm PT Telkom, the IPDN Papua campus, a sports venue for the upcoming PON 2020 event -- which Papua will host -- and the Halltekamp Bridge, which will link Jayapura to other areas.